Olivia Twisted: Welcome to the Olivia Twisted official website! 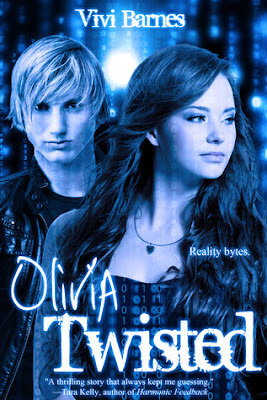 Welcome to the Olivia Twisted official website! Olivia Twisted launches November 5th! Feel free to hack our comment box!